Your deck is an extension of your living space, so it makes sense to treat it with the same consideration you would any other feature in your home. 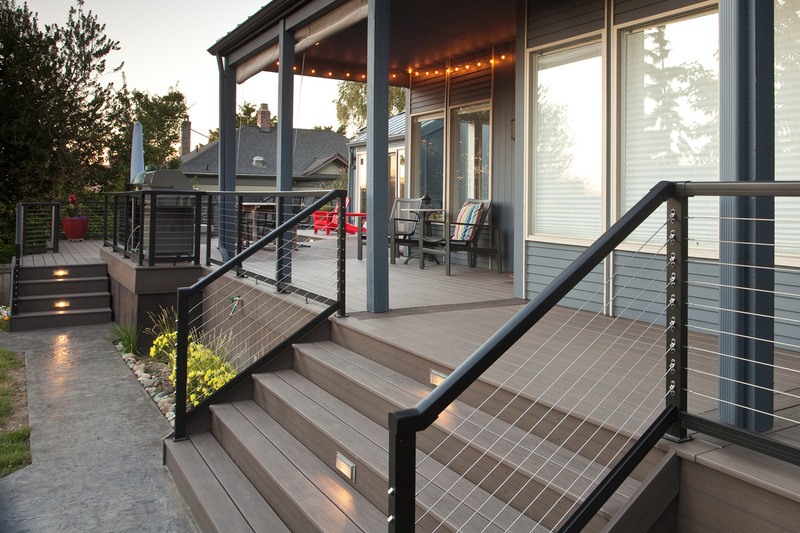 There are a variety of materials and styles at your disposal, so we will work with you to create something that is functional, beautiful, and built to last. 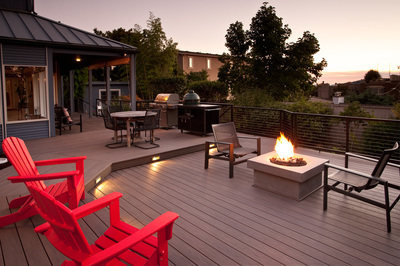 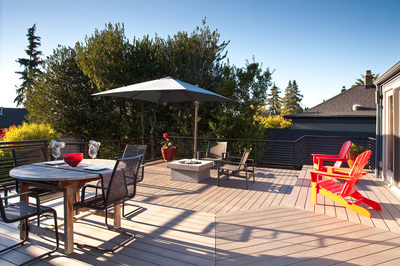 Creative Kitchens & Baths Seattle is a certified Wolf Decking Installer and will be able to maximize space, comfort, and value in one easy to manage project. 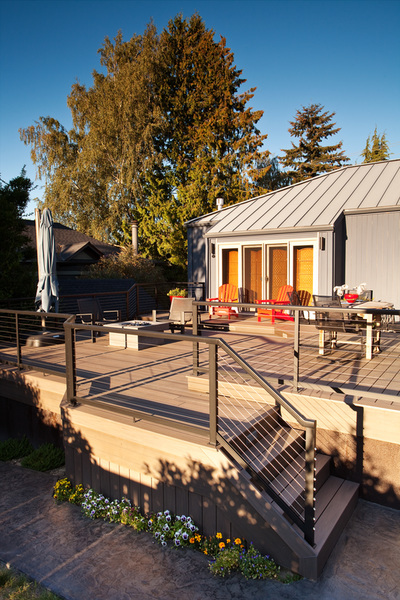 For full details on our deck building services, call CKBS at (206) 406-0528 or visit our Contact Us page to schedule a free in-home consultation today!